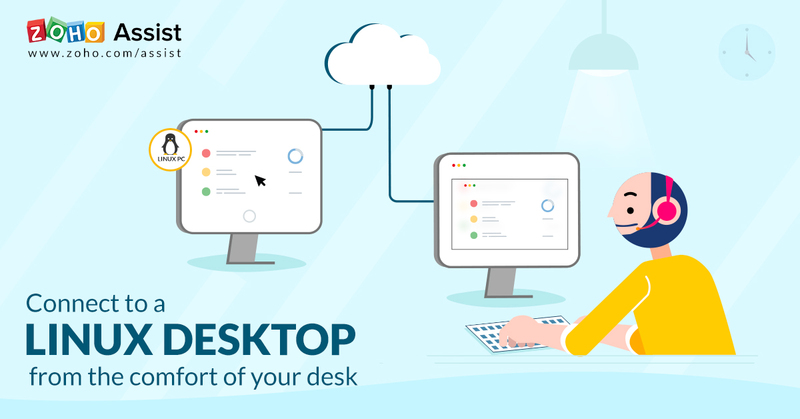 Remotely access Ubuntu and other variants of Linux desktops from Windows, Mac, or Mobile Devices. It’s here! Rolling out Session Recording, Annotation, Remote Printing, and more in Zoho Assist. 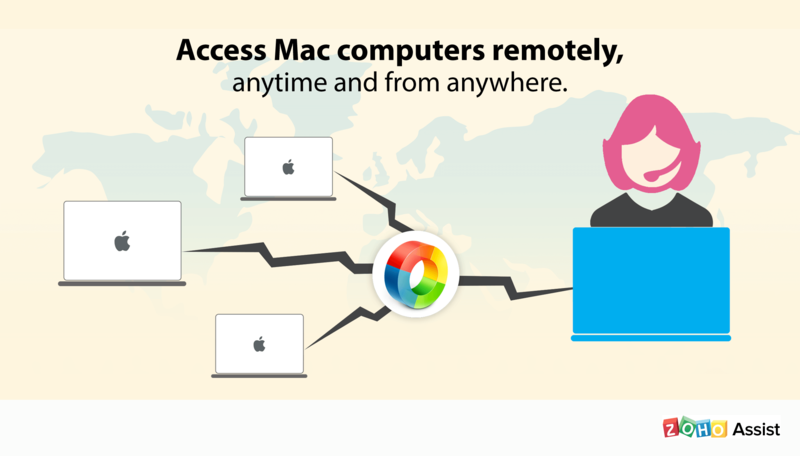 Access Mac computers remotely, anytime and from anywhere. 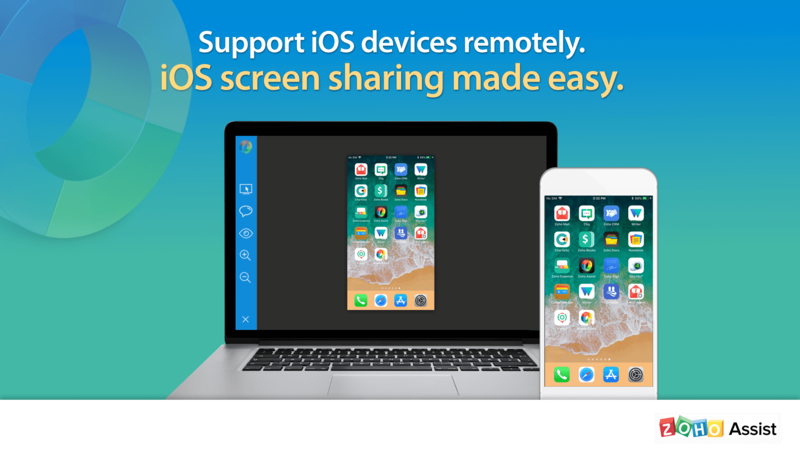 Customer Spotlight: How Zoho Assist simplified Ross Garner’s daily life? 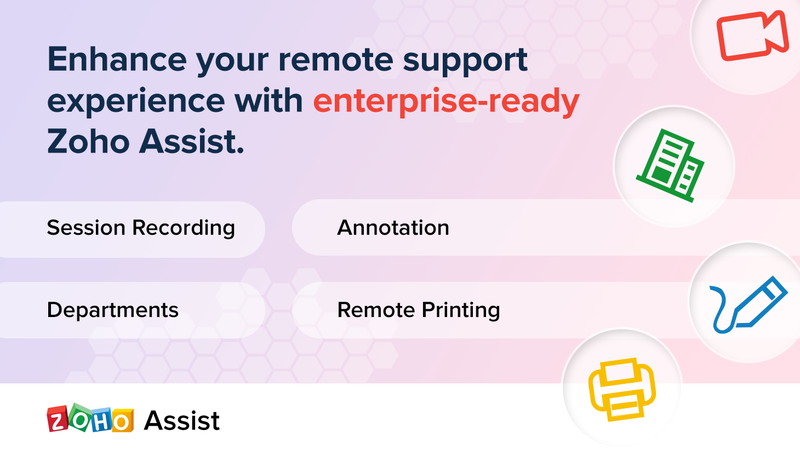 Zoho Assist: Empower your Application with Remote Support! 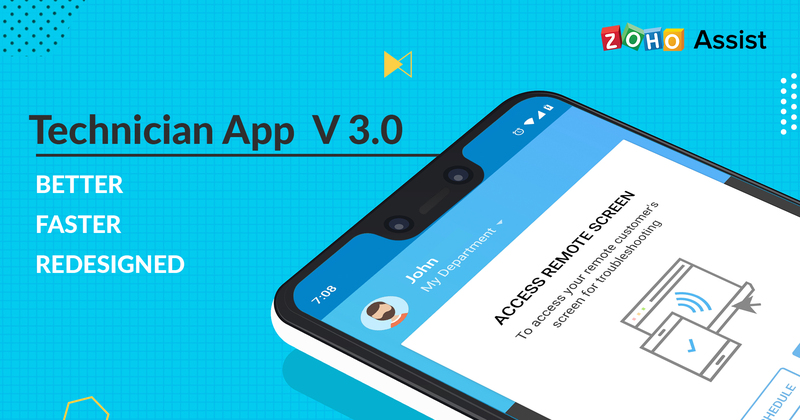 ​Migrate from LogMeIn to Zoho Assist, Just Like Niall Did!